While thinking about getting a smile-makeover, the difficulty is either going for your treatment done by a general dentist, or by a cosmetic dentist in Delhi. An extremely popular and recommended name of a cosmetic dentist in Delhi is that of Dr. Anupam Sinha at Orion Orthodontic & Dental Care Centre. The reason why people prefer this dental center for all their teeth related issues is that, while dealing with their smile they want to make sure that the ultimate result should completely be according to their expectations. 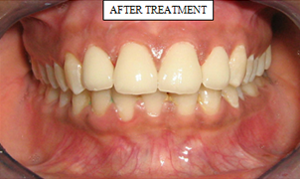 This is only likely to happen with the help of a specialist cosmetic dentist in Delhi who can attend to their needs. 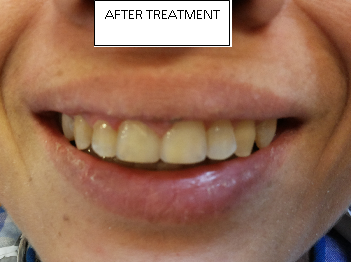 The successful cosmetic dental work is entirely dependent on skill and training. 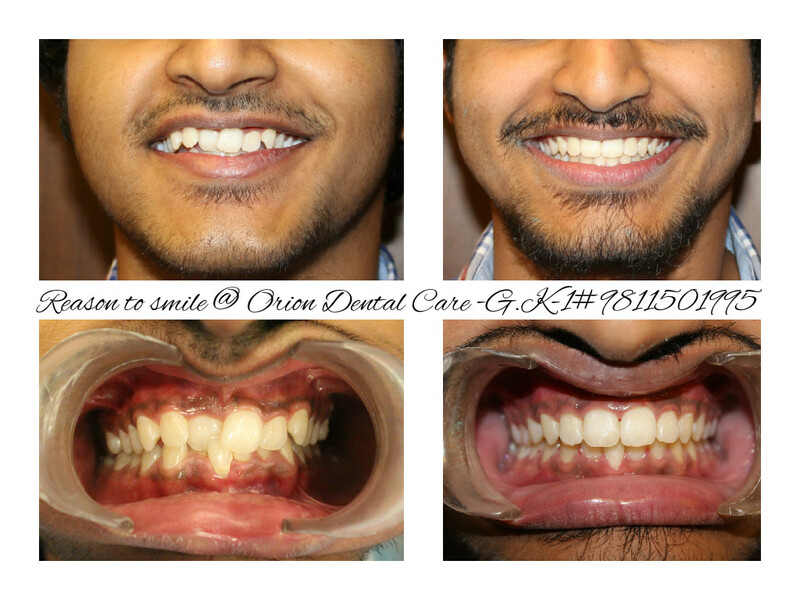 The highly qualified team of specialists at Orion Orthodontic & Dental Care Centre, GK1, Delhi will help you in transforming your teeth into dazzling pearly whites. Cosmetic dentistry refers to a term that relates to any dental work which helps in improving the appearance of a person’s teeth, gums and/or smile. 1. 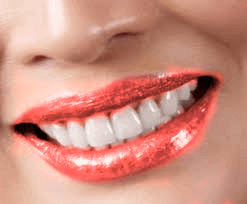 COSMETIC FILLINGS: Cosmetic fillings need to match with the natural teeth. 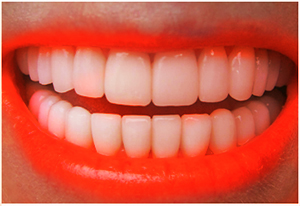 Cosmetic fillings thus help in improving the smiles by covering cavities/decay. These fillings are mercury (unlike silver fillings) free and they bond with the teeth chemically as well. LUMINEERS are the types of veneers that are extremely thin – only 0.3 mm in thickness. This procedure or technique needs no anesthesia, no temporary teeth, any sort of post-treatment sensitivity and practically no chance of a root canal. 3. ENAMELOPLASTY refers to the reshaping of the tooth that removes parts of the enamel for improving the appearance of the tooth. It may be used for correction of a small chip, or for altering the length, position or shape of teeth; it can be used to correct crooked or excessively long teeth. The removed enamel is nonrenewable. 4. 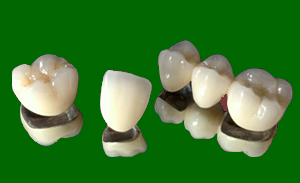 DENTAL CROWNS: A crown is a dental restorative technique that completely caps or surrounds a tooth or dental implant. Crowns are usually required when a large cavity approaches the ongoing health of a tooth. 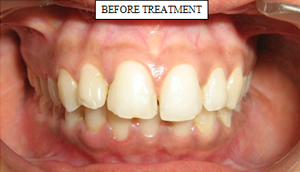 They are bonded permanently with the tooth using dental cement. a) Porcelain-fused-to-metal crowns (PFMs): Porcelain-fused-to-metal dental crowns consists of a metal shell upon which a veneer of porcelain is fused by heating in a high heat oven. The metal strongly compresses and gives the tensile strength, and the porcelain provides the crown with a white tooth-like appearance, appropriate for front teeth restorations. 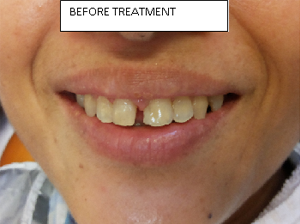 These crowns are often made with the help of a partial veneer that covers only the visible parts of the crown. The unused surfaces of the crown are simple metal. Various metal alloys contain precious metals and base metals. 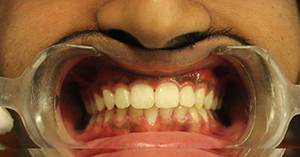 The porcelain is color matched with the adjacent teeth. b) All-Ceramic Crowns: All types of crowns can also be manufactured out of ceramic materials, like in CAD/CAM Dentistry or traditionally in a dental laboratory setting. CAD/CAM technology allows for the quick, same day delivery of these types restoration of teeth that are milled from the blocks of solid porcelain that matches patient’s teeth color. Traditionally, all-ceramic restorations have been made off-site in a dental laboratory with either the feldspathic porcelains or pressed ceramics. 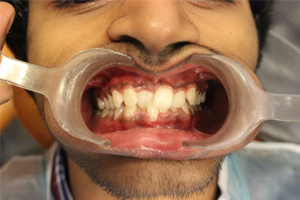 This subsequent method of fabrication includes moulds and temporaries but can generate quite impressive results if there is a sound communication between the laboratory and the dentist The biggest difference between these two different modalities is in the fact that the CAD/CAM route does not need temporization, while on the other hand, the laboratory-fabricated route do need it. This lack of temporization results in a reduced need for root canal therapy, due to non- temporary leakage between visits. c) Procera Crowns and Veneers: Nobel Biocare’s Procera® System is famous for producing all-ceramic products that have exceptionally well marginal fit, excellent esthetic quality, and strength. keeping in mind the customers’ needs, Nobel Biocare has introduced a product that enables laboratories more flexibility in their porcelain applications – Procera® Crown Zirconia 0.4. Based on the well-received Procera® Crown Zirconia, this coping version allows for greater and better porcelain buildup. The Procera® Crown Zirconia 0.4 features a market-leading translucency, a flexural strength of 1200MPa, and metal-free material that allow its use in every indication, and gives even better esthetics in the anterior region. The dental team at ORION ORTHODONTIC AND DENTAL CARE CENTRE provides the best dental care and puts your comfort and safety as the priority. Dr. Anupam Sinha, Dr. Natalia DeSilva and their highly skilled team of dentists are ready to help you complete your smile makeover purposes and gives specialized personalized care.